Becoming a reviewer can provide you with an exciting professional experience. You will receive and review cutting edge articles on attrition and retention. A reviewer typically reviews two to three manuscripts per year. A reviewer should possess an earned terminal degree and have published in a scholarly refereed journal. A reviewer is expected to complete a review within one month, complete the Rating Scale on the Journal web site and write a critical evaluation of the manuscript either by marking up the manuscript and/or providing a written evaluation and uploading it to the Journal web site. Manuscript author(s) receive a copy of the review without the reviewer's name. 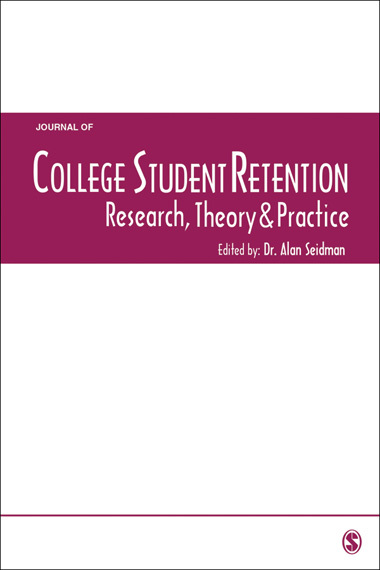 Reviewers receive no remuneration but receive a discount on Sage publications.